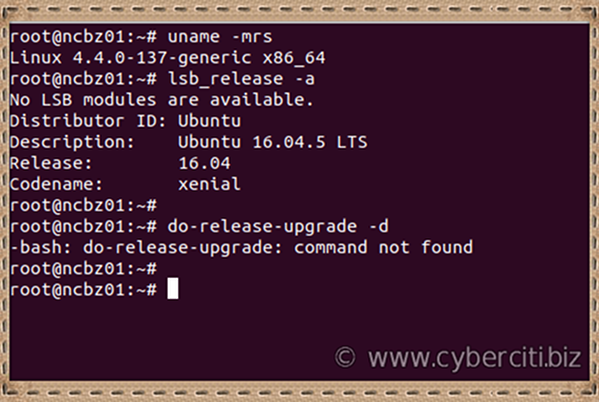 I am using Ubuntu Linux 16.04 LTS cloud server. 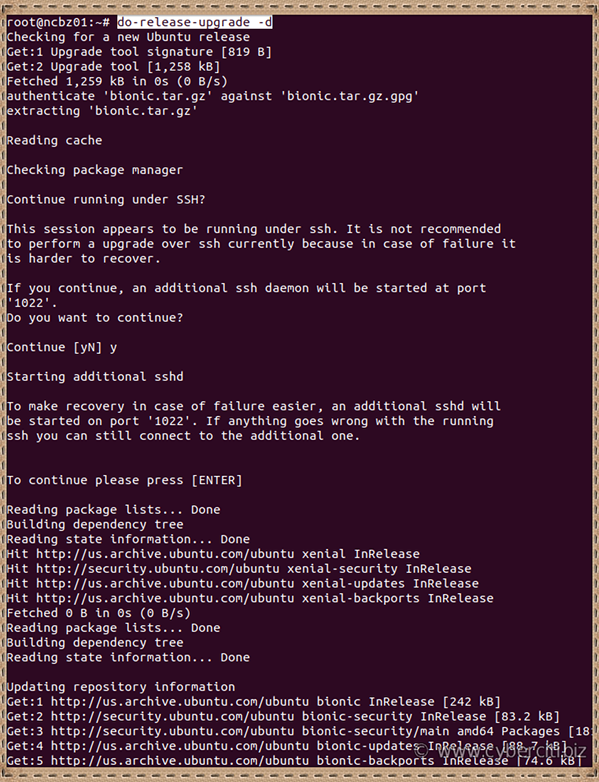 I followed this page to upgrade Ubuntu 16.04 to 18.04 but, I am getting an error that read as ‘ -bash: do-release-upgrade: command not found.’ Why am I not getting the Ubuntu 18.04 upgrade using do-release-upgrade and how do I fix this problem? Introduction: Command not found error indicates that the do-release-upgrade tool not installed on your system or cloud server. 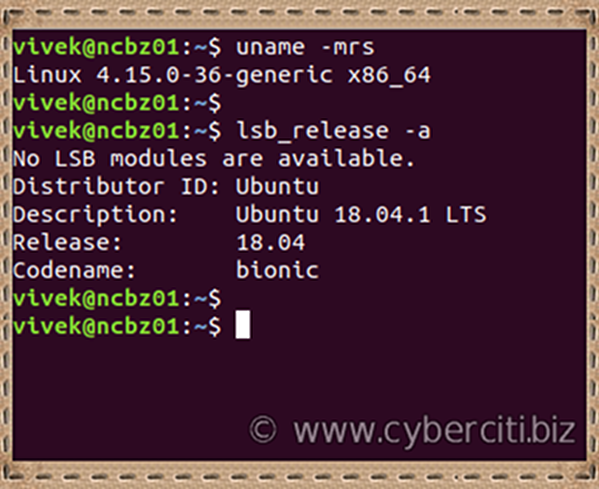 It happens when you or your cloud hosting provider uses a minimal Ubuntu Linux 16.04 LTS image to build your cloud server. Warning: Make sure you keep backups before you start upgrade procedure. 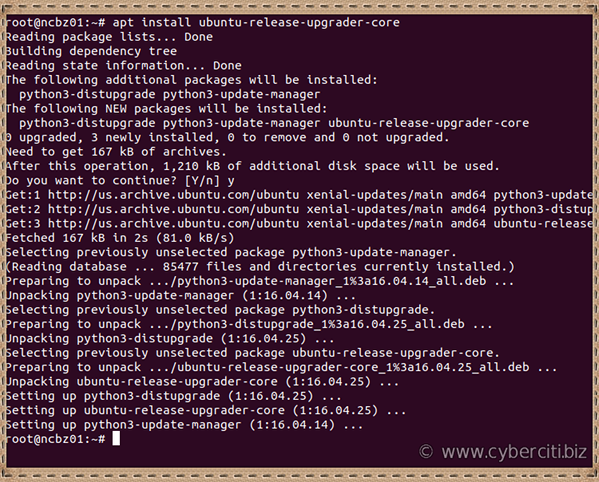 You learned how to install do-release-upgrade tool and upgrade the operating system to the latest release. And there you have it Ubuntu Linux 16.04 LTS updated to Ubuntu 18.04 LTS successfully. See this page for more info.